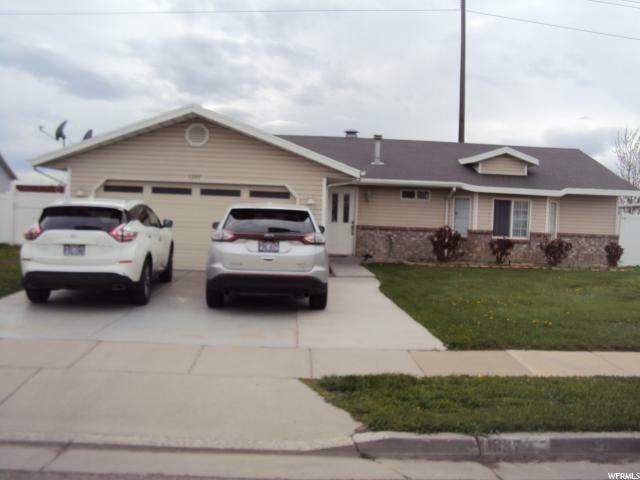 All WESTPOINTE homes currently listed for sale in Salt Lake City as of 04/18/2019 are shown below. You can change the search criteria at any time by pressing the 'Change Search' button below. "Well kept home, great condition, great location. Close to downtown. New hardwood floor new vinyl fence, updated kitchen."